A personal injury is a serious injury to the spine, spinal cord, or brain, and may also include skull or spinal fractures. A catastrophic injury can require a lifetime of medical care, or repeated surgeries. Injuries that are life threatening can cause disability, significant suffering and premature death of the victim. A claim can be filed by the person who was driving a car that was hit by another, or the person who slipped and fell on the puddle of water in the store, or the person who was bitten by the loose dog, as certain examples. The person who sustained the injury usually brings the claim. But sometimes there are distinctive personal injury claims brought by someone other than the person who was directly involved in the accident. Do You Need a Lawyer to File a Personal Injury Claim? Whether a claim is filed with an insurance company after an injury that is covered by a policy, or a suit filed in civil court after an accident, you’re free to represent yourself in court, and to negotiate on your own behalf with the insurance company. However, it is also important and in your interests to obtain consultation and the help of an experienced personal injury lawyer to get a clearer view of your options and the best way to protect your rights. If you have suffered an injury in an auto accident or due to the negligence of another person, you should contact a personal injury lawyer as soon as possible. Experienced personal injury attorneys collect evidence for safekeeping, contact the people involved, and ensure you take the action that protects your interest. 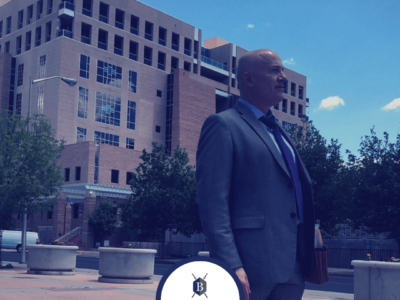 Consider hiring an attorney also if you believe that someone will file a personal injury lawsuit against you due to an injury that occurred on your property due to your negligence. General Damages – This category of damages is for the pain and stress suffered because of your injuries, and how they have affected your pre-injury way of life. 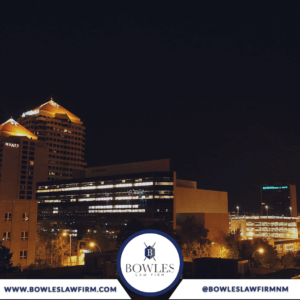 In New Mexico, claims for General Damages in personal injury claims are generally controlled by legislation which specifies limits that can be claimed. Loss of past and future income – If you have had to quit your job due to your injuries or loss of income due to this, then you are entitled to claim for such loss. You are also entitled to claim a future loss if the loss of income carries into the future. Past and future medical and rehabilitation expenses – if you have incurred expenses for medical or rehabilitation treatment or any other substantial expenses due to your injuries, then you are entitled to claim compensation for those expenses. 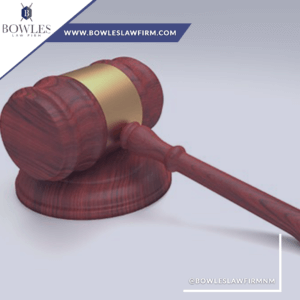 Generally, with some exceptions, a personal injury claim can be made up to three years after the accident or incident that caused injury and was due to negligence. Personal injury claims vary broadly in their nature depending on the type of accident such as an accident at work, or an auto accident and the injuries which have been sustained, which varies widely e.g. broken bones, head injuries and fatalities. The stages of a claim include Preparing a Submittal Package, Negotiating, litigation. There is no fixed time on how long a case can take to conclude. 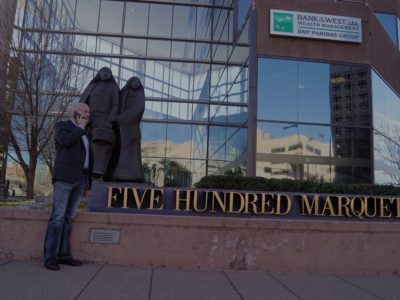 There are many variables involved and the most significant variable is the time taken for the client to recovery from the injuries totally, and how long it takes the insurance company to make a proper settlement offer. 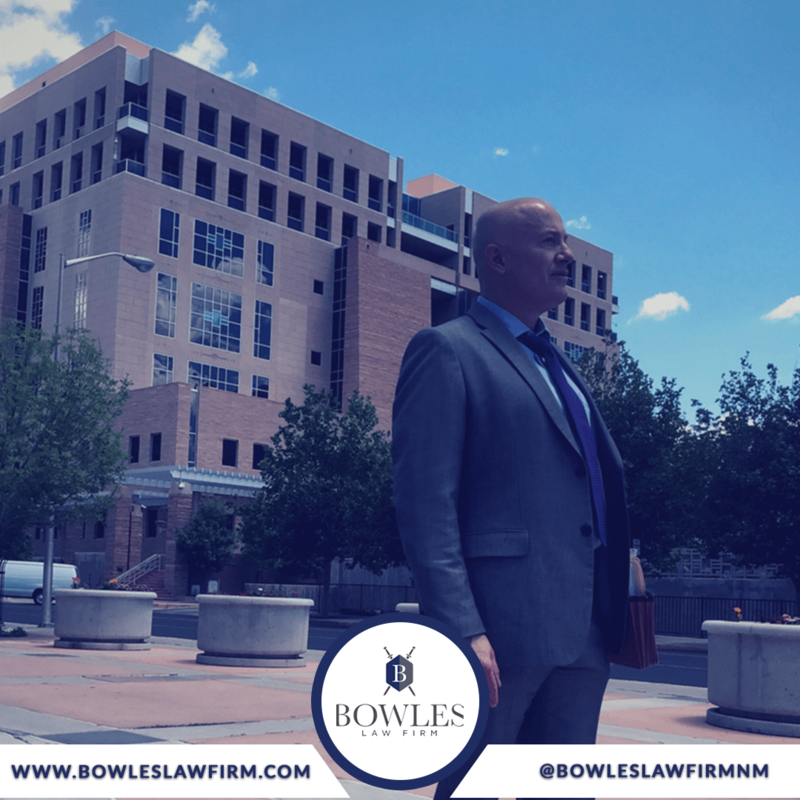 Lawyers in New Mexico will move your case along quickly and consistently striving to give you the best result. 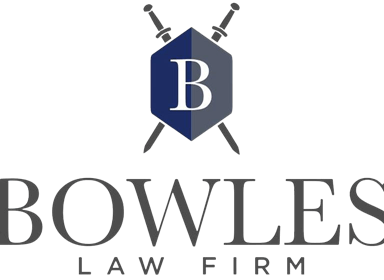 If you want to discuss a potential personal injury claim, the lawyers at Bowles Law Firm are available to consult with you. Click here to contact us for a free consultation.